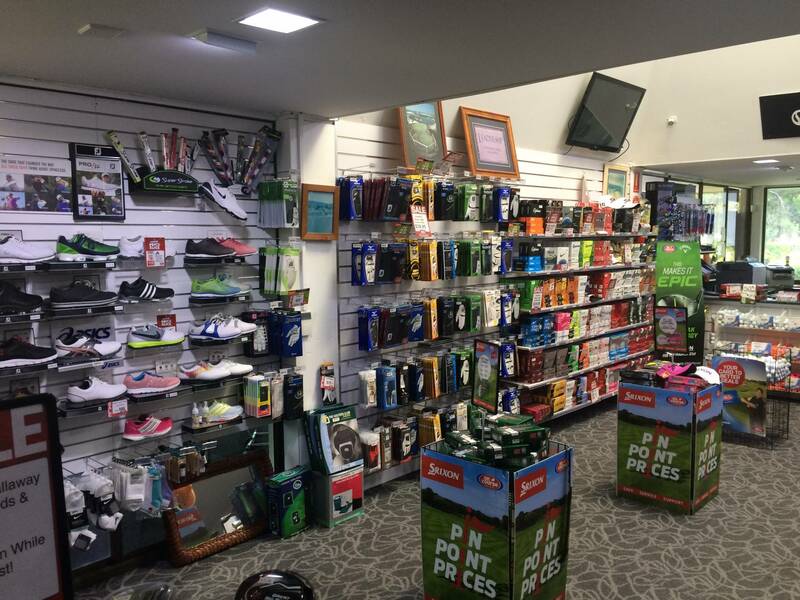 Surfers Paradise Golf Club has a fully equipped Pro Shop that can service all your golfing needs. 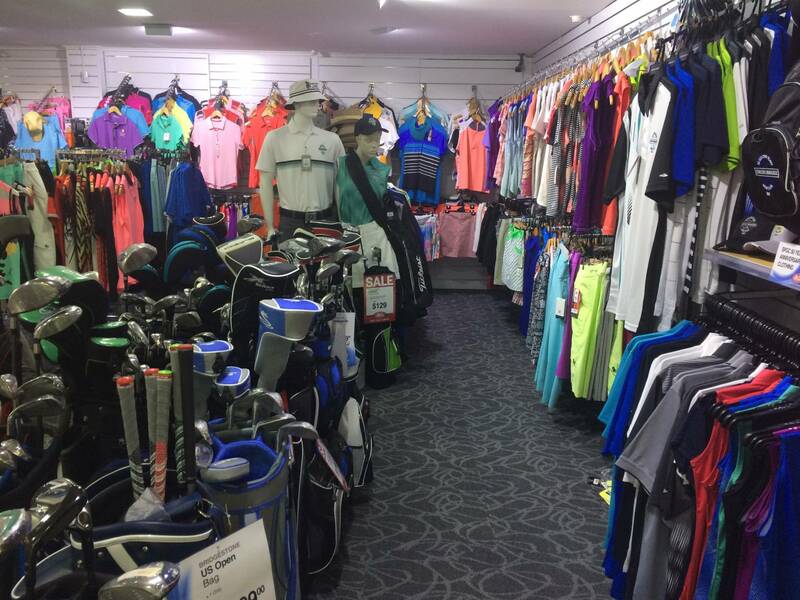 From equipment to clothing there is something for everyone. 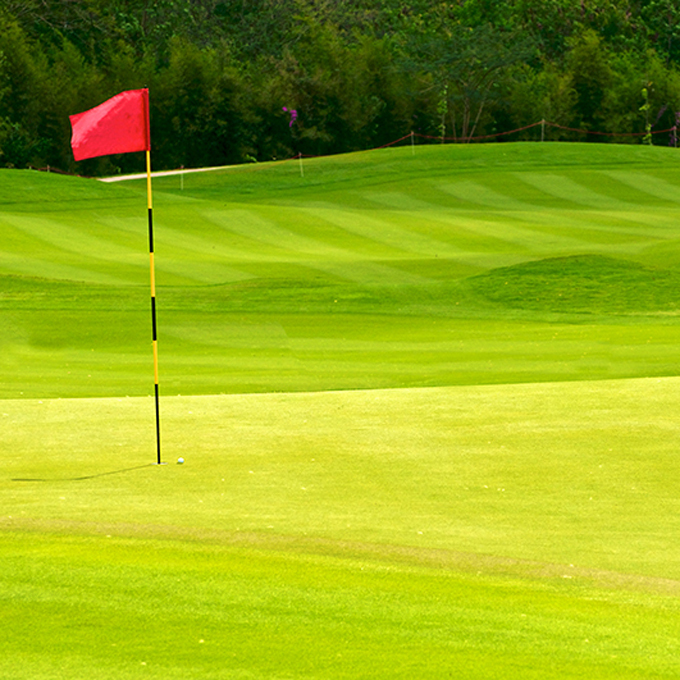 High-quality golf lessons and expert club fitting are available from our Club Professional and his team. 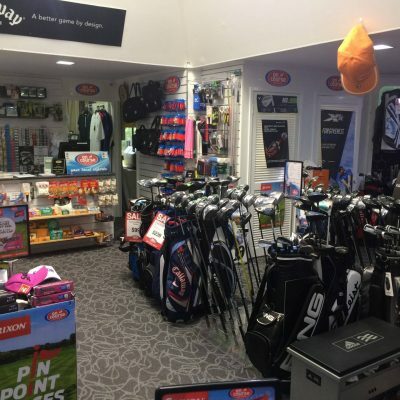 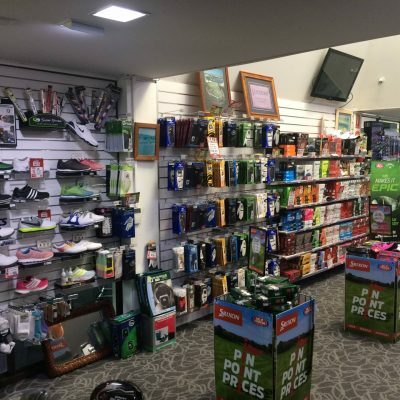 The Pro Shop at Surfers Paradise Golf Club is a part of the On Course Golf Shops group which draws over 100 PGA golf shops together to create massive buying and marketing power. 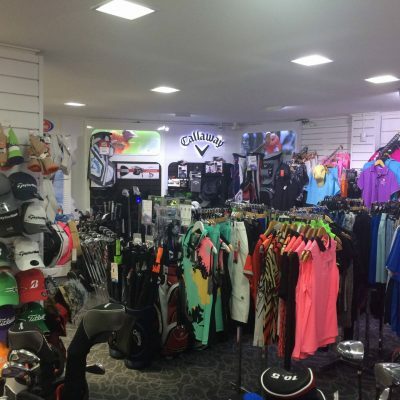 Head Professional Paul Orchard believes in giving golfers the best quality and service with brands such as Callaway, Taylormade, Ping, Srixon, Titleist and much more. 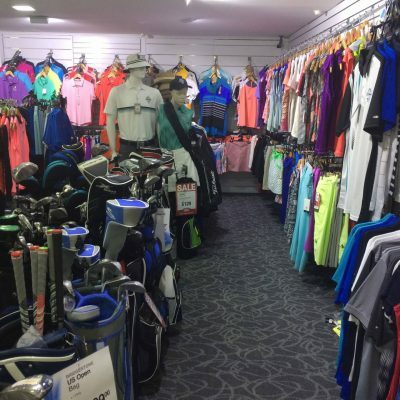 Surfers Paradise Pro Shop also boasts the coast best range of ladies clothing. 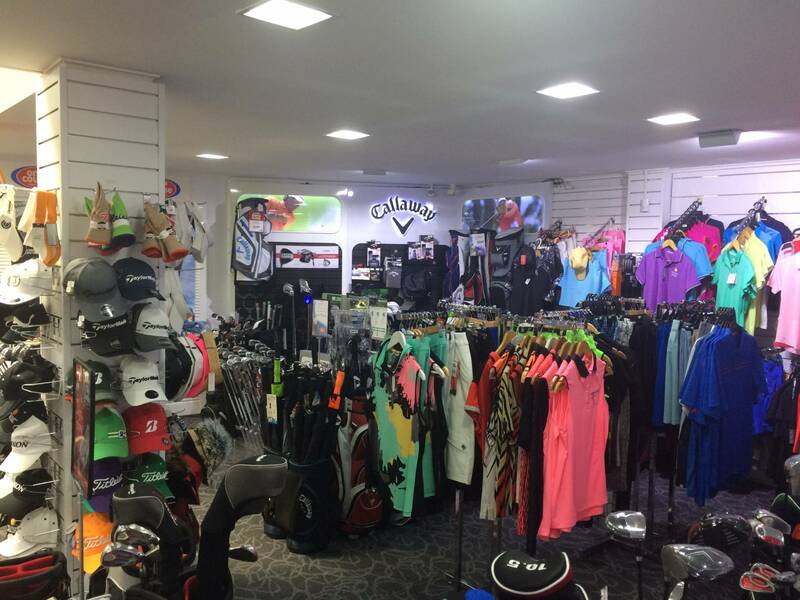 The shop is open 6 am to 6 pm 7 days per week. 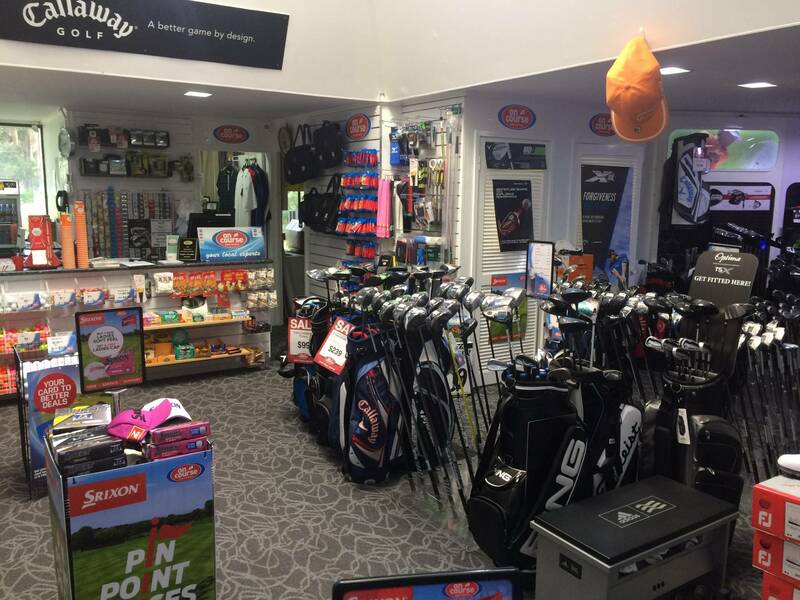 The Pro Shop can also handle all your equipment hire needs.